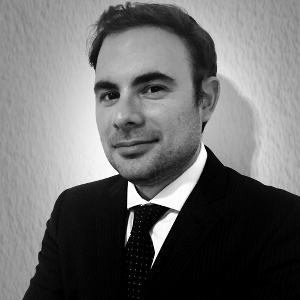 Marcelo Gorenstein is an associate at LCR Capital Partners based in the São Paulo, Brazil office. He supports Eb5 operations by providing world class services to clients. Prior to joining LCR, Marcelo has worked for 10 years as a Sales Manager for LATAM markets. Marcelo holds a Bachelor’s Degree in International Relations, with an emphasis in Foreign Policy and decison making, from Florida International University. When not at work, he enjoys spending time with his wife and kids, reading, writing and cheering on his favorite soccer club.